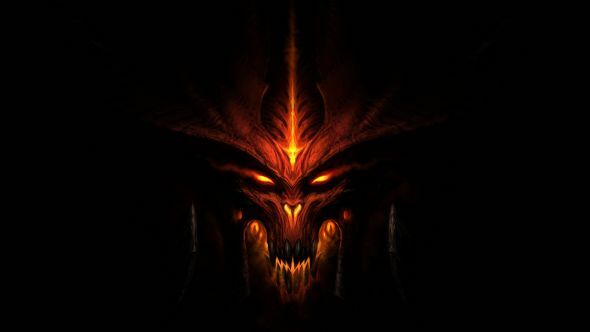 Blizzard have announced a double XP weekend in a controversial post on the Diablo 3 forums. This is in response to a Legendary Gem exploit that’s been going around, with some players upping their Gem count to over 140. Crawl some more dungeons in our list of the best RPGs. The change is controversial because the players who decided to not use the exploit feel like they’re now at a permanent disadvantage, since there’s no public word on punishments for those who took advantage of the bug. “Although we generally don’t provide such buffs (in order to discourage people from only playing when a buff is active), we feel like the unusual circumstances, in this case, warrant an exception,” Diablo 3 community manager Tyvalir says. Instead of punishments for those who took advantage, non-seasonal characters are having their Gems rolled back to normally achievable levels. Individual punishments could happen, of course, but Blizzard won’t discuss these on the forums.